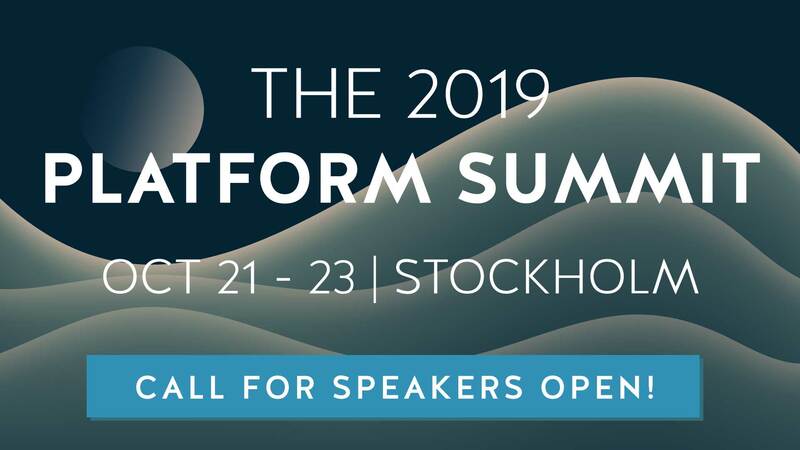 Expert insights from the 2016 Nordic APIs Platform Summit, dedicated to the idea of designing APIs with longevity in mind. We cover the most pressing modern API design techniques for maintaining long-lasting API platforms, including REST, GraphQL, versioning strategies, REST hooks, OAuth 2.0 in IoT, microservices architecture, and more. 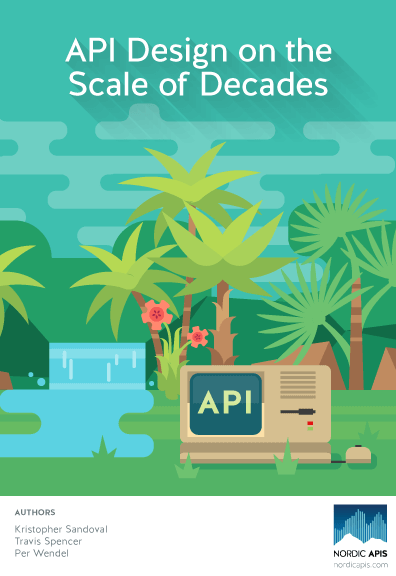 REST has been described as “software design on the scale of decades.” API Design on the Scale of Decades is a response to this sentiment, digging deep to acknowledge modern web Application Programming Interface architectures and design decisions that will truly stand the test of time.